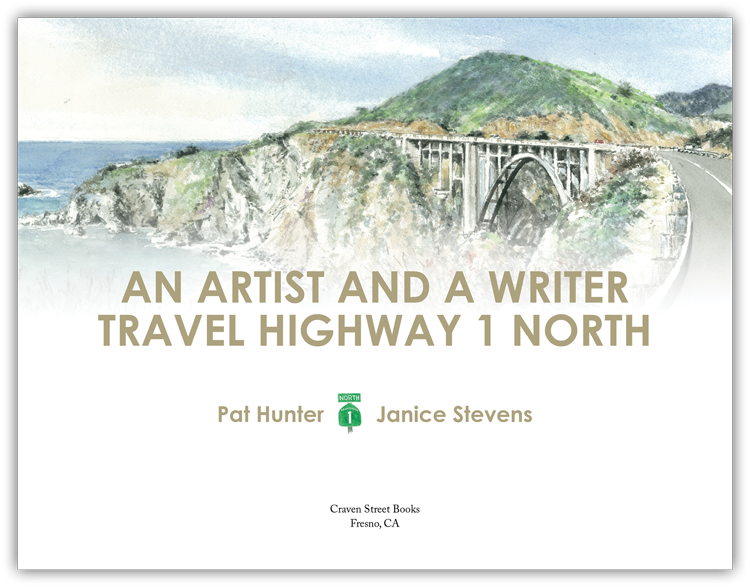 Part travel guide, part art book for the coffee table, An Artist and a Writer Travel Highway 1 North is a beautifully illustrated journey along the northern portion of California’s famed Highway 1. This book is the first in a three-part series, with subsequent books documenting the central and southern portions of Highway 1. A variety of geometric shapes and graphic elements are used throughout the book to give each chapter a unique look, while the color palette and typography unify the design.